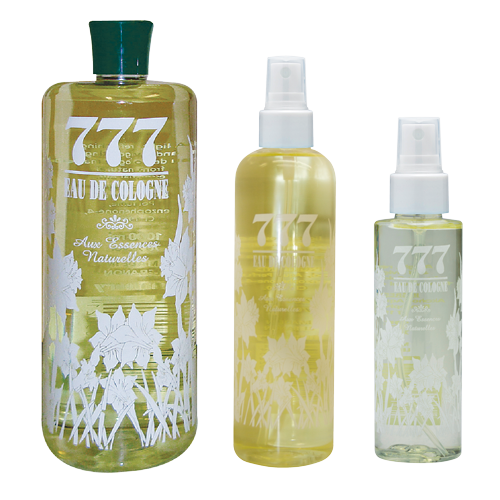 777 Eau De Cologne is refreshing and invigorating and is made from natural essential oils. Just like all our colognes, we have handpicked the ingredients and essences for this range from the best sources, in order to carry you to a different mood with each fragrance . 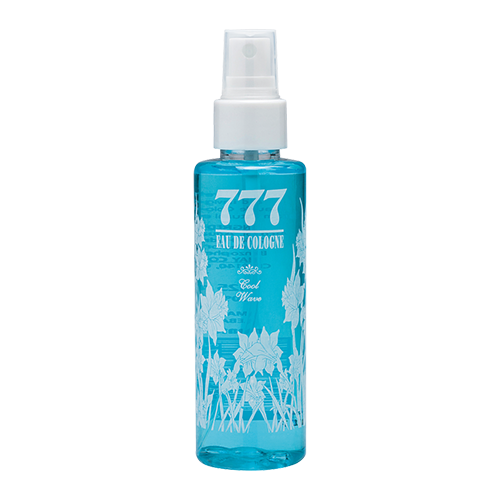 Our inspiration for this fragrance is taken from a stroll in an orange blossom orchard. Alcohol, Aqua, Perfume, Benzophenone-4, CI 19140. Just like all our colognes, we have handpicked the ingredients and essences for this range from the best sources, in order to carry you to a different mood with each fragrance. 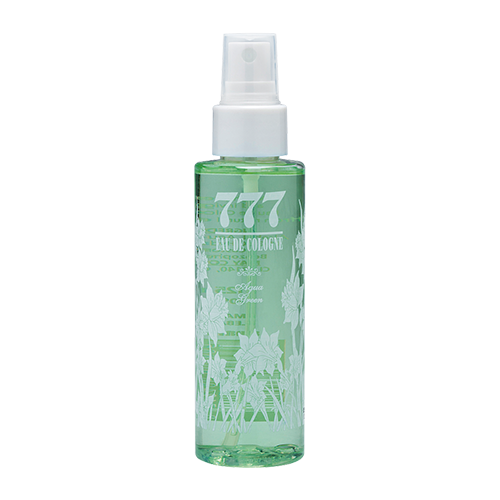 Our inspiration for this product is taken from a field of wild lavender and green rosemary. Alcohol, Aqua, Perfume, PEG-40 Hydrogenated Castor Oil, Benzophenone-4. MAY CONTAIN: CI 19140, CI 42090. Just like all our colognes, we have handpicked the ingredients and essences for this range from the best sources, in order to carry you to a different mood with each fragrance. Our inspiration for this product is taken from a summer cool wave in the mountains.